Do you love butterlfies? You will love our newest overlays. These new pack of photo overlays is perfect for every Spring/Summer photo. 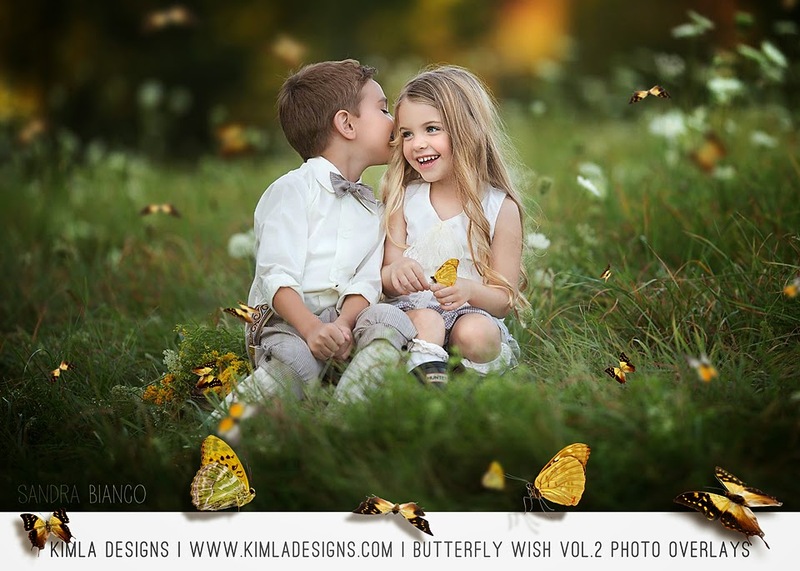 You will find inside 10 separete, high quality butterflies + 5 scattered overlays. Will work with any editing program that allows to use layers (PS,PSE, PSP, GIMP).